CHAPEL HILL, NC (WTVD) -- The Orange County Sheriff's Office says a man shot his wife multiple times early Monday at a home north of Chapel Hill. Deputies got the call at 3:50 a.m. about the shooting at the residence on University Station Road. Larry Adkins Griffin was taken into custody at the scene. 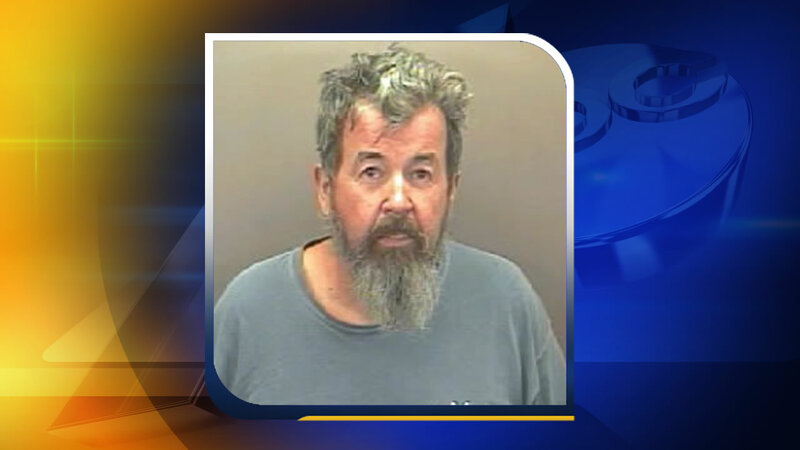 He's charged with assault with a deadly weapon inflicting serious injury with intent to kill. His wife was taken to Duke hospital for treatment.